A personal favorite of mine for fishing the Gunpowder is the Echo Shadow II 10’ 2WT. Not only is this an excellent euro-nymph rod, I also find it delivers dry fly’s at short to medium ranges pretty well. At the Shadow II’s price point ($249.99), I think you will be very pleased with its feel and performance. With that said, the 10’ 3WT’s and 4WT’s we have in stock will be far more versatile. The 3WT and 4WT rods will allow you to fish larger rivers through heavier water and offer more fish fighting control. 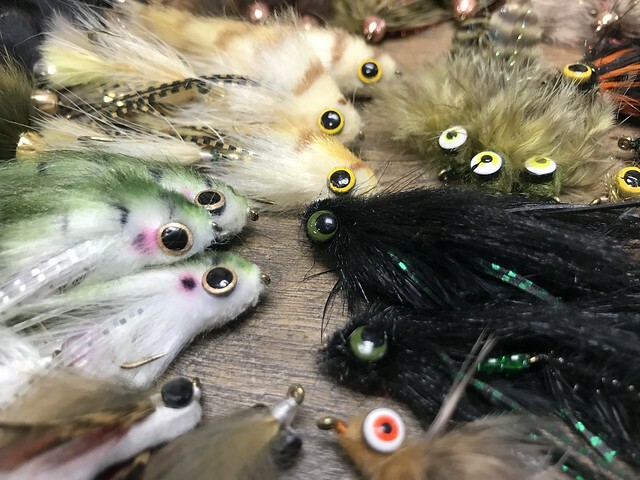 If you enjoy fishing the waters of Western MD and up in to Pennsylvania, the Echo Shadow X and G. Loomis NRX Nymph would be my choice. The Shadow X is 20% lighter than the Shadow II leading to reduced fatigue while nymphing. Both the Shadow X and NRX Nymph are extremely sensitive while maintaining a relatively stiff backbone for positive hooksets on fish. The Winston BIIIX Super 10’ and the Scott Radian are my favorite rods aesthetically and I feel they are the most versatile if you are routinely fishing water larger than the Gunpowder. Both of these rods are truly crafts of art and built with the quality we have come to expect from Winston and Scott. If I were to choose between the two, I would choose the Radian if I were looking for an all around performance rod, and the Super 10 if I were looking for a more dedicated nymph rod. The Super 10 has a softer tip and is a bit heavier than the Radian. Winston added a 2’’ fighting cork to reduce arm fatigue. I picked up a Scott Radian 10’ 5WT expecting to fish Colorado run-off last June. Turns out, it was one of the lowest snowpack’s in Colorado history last season and rivers were flowing well below normal. I still fished the 10’ 5WT and was not disappointed at all in the rods ability to cast size 16 and 18 dry fly’s at rising fish. This rod is incredibly accurate at long distances. 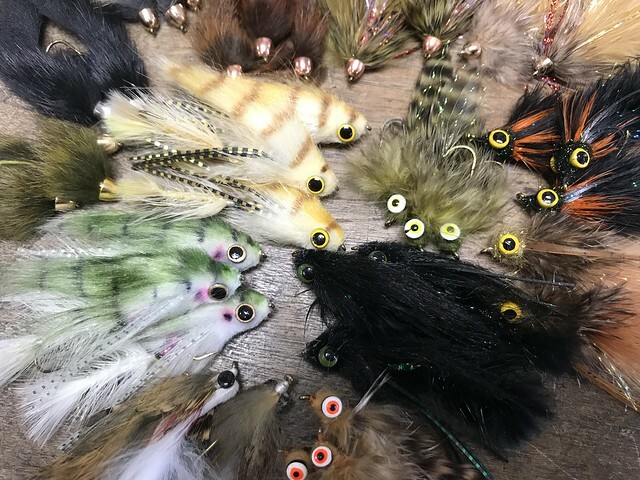 All of these 10’ rods will help you manage line on the water and perfect your drift whether you are tight-line nymphing, indicator nymphing, or dry fly fishing. Swing by the shop and give one of these rods a cast! This entry was posted in gear, reviews on April 15, 2019 by Ethan Lawson. Here at Backwater Angler we have a great selection of G. Loomis rods for both fresh and salt water. The NRX LP’s are perfect for trout fishing , with the high modulus carbon with a softer tip than the original NRX, allows for delicate presentation with protection on fine tippet. For those who fly fish saltwater, the NRX 8 – 12 wt has proved extremely popular for those going on a trip down to the tropics or those looking to fish for stripers on the bay. Just when you thought fly rods couldn’t get any lighter or more dynamic, along comes a rod that surpasses anything ever made. Thanks to a proprietary, high-tech, nano-silica resin system and the genius of rod designer, Steve Rajeff, these NRX saltwater fly rods are the ultimate in extreme performance. They have an unbelievable “strength-to-weight” ratio and can handle everything from bonefish to small tuna. Tarpon anglers, especially those traveling to far off places, really appreciate the 4-piece construction. Wind is not problem given the fast tapers and stiff design that create incredibly tight loops for long, accurate casts, even in the wind. Ranging from a sneaky powerful 7-weight, all the way up to the tarpon lover’s 12-weight, there isn’t a fish on the flats or in the tidewater you can’t handle. 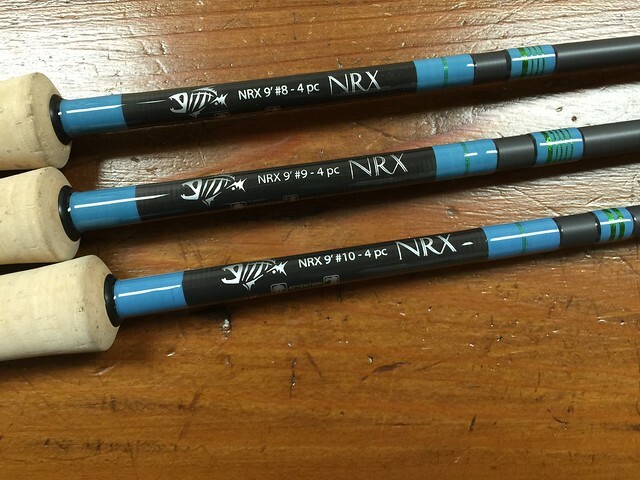 Small tuna, big Cobia, even striped and white marlin are no match for the strength and power of NRX. It’s everything you want in a saltwater fly rod and more! This entry was posted in gear, news on March 18, 2018 by Gene Howson.